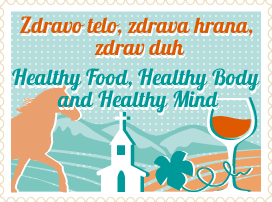 Eco camping area “Fruska Gora” is located in a gorgeous environment of Fruska Gora forests, near Stazilovo Brook, close to the most beautiful vineyards and the oldest wineries on the mountain and only 30 meters away from the Resource Centre of Fruska Gora – Danube Region. 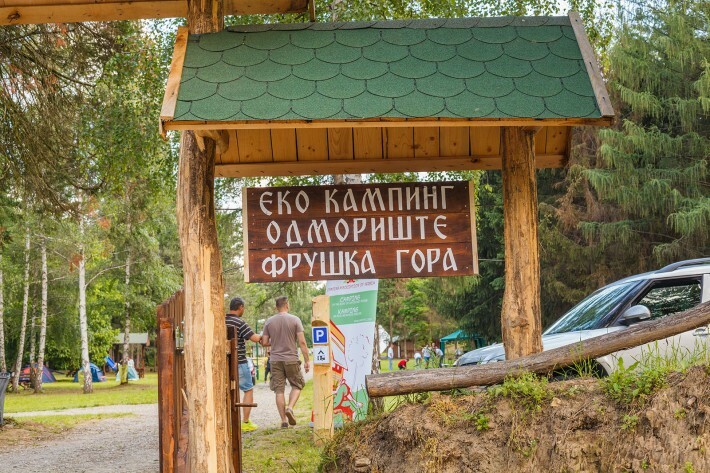 This is the first eco camping site and the first camping area ever established within a national park or a nature reserve in Serbia. Woods and stream surround the campsite and the camping ground is flat and rich in various kinds of trees such as fir, larch, spruce, maple, beech, locust, oak, ash, walnut, linden… The camping area consists mostly of open space and all the necessary structures were built of materials found in the immediate environment and completely oriented to the environmental protection. 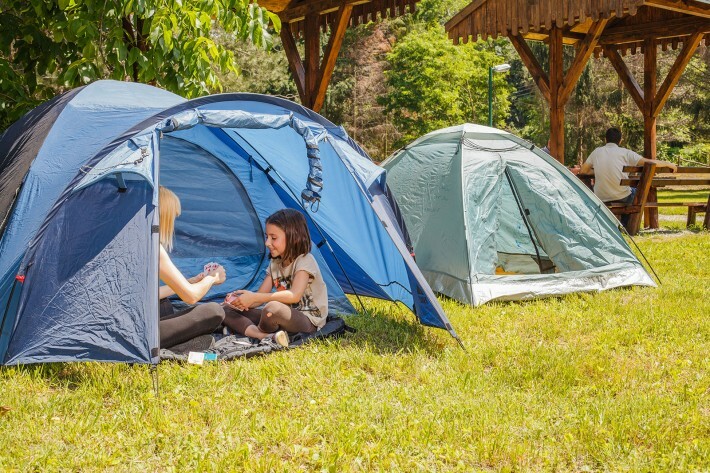 The campsite is completely fenced by a wooden fence and equipped by wooden camping furniture and playground and it is very nice for parents and kids. 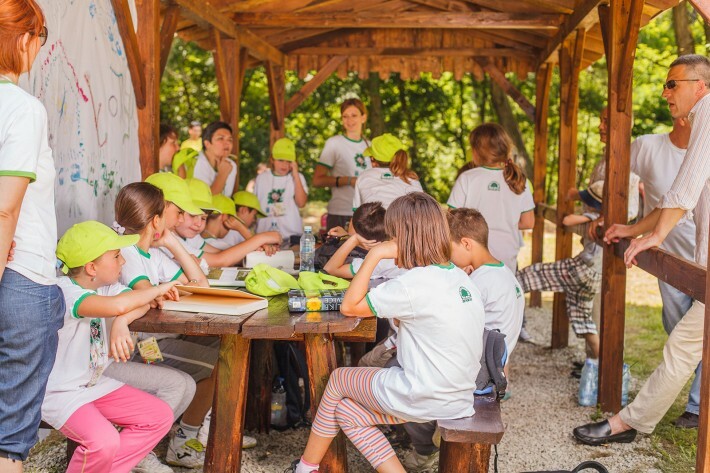 Given the ecological orientation, besides the accommodation of campers it is uded for various training and educational programs relating mainly to sustainable development, ecology and nature protection, as well as thematic work camps, art camps, etc. Eco camping rest area “Fruska Gora” meets all the preconditions to be a favourite site of many nature- and camping lovers both from near cities and towns such as Belgrade and Novi Sad and from the rest of the Europe, primarily due to its location on Corridor 7, on Danube river and on the European cycling trail Eurovelo 6. 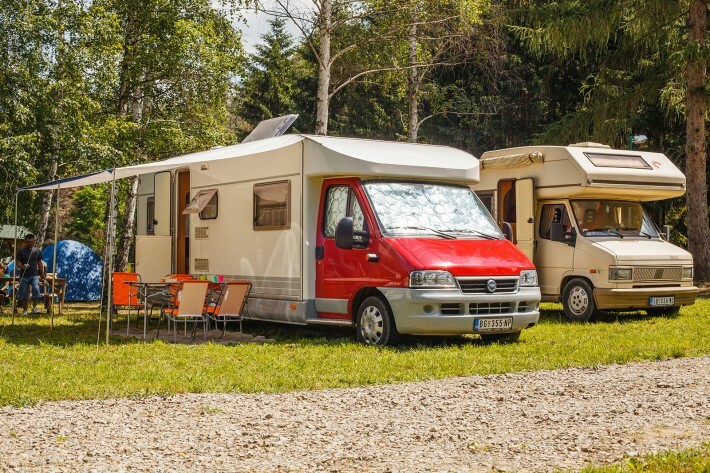 Far away from city life and urban jungle, campsite visitors can enjoy here in beautiful senses, colours and sounds of nature.